It follows downgrades for parent company Tata late last year. 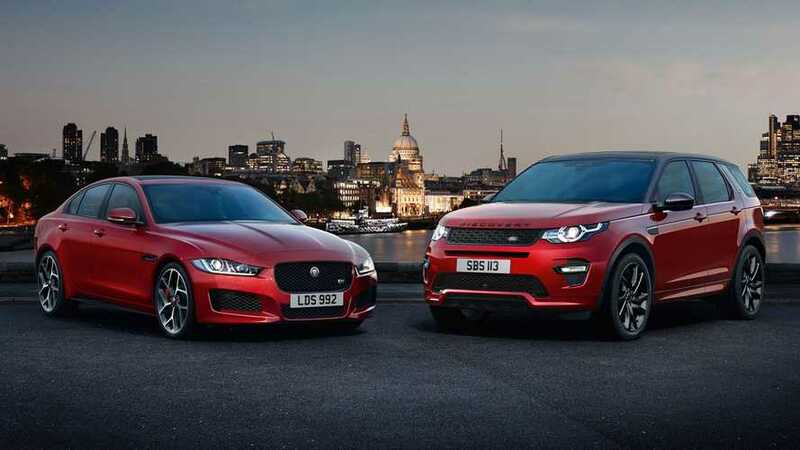 Fresh from announcing a factory shutdown as a result of Brexit, Jaguar Land Rover could also now have its credit rating downgraded as a consequence of Britain's impending exit from the European Union. "The group has a significant trade imbalance and production bias to the UK and could be significantly affected by trade barriers and various logistic issues," the credit rating agency said. Fitch said that potential lower sales and higher costs imposed on the company as a result of Brexit prompted the review. 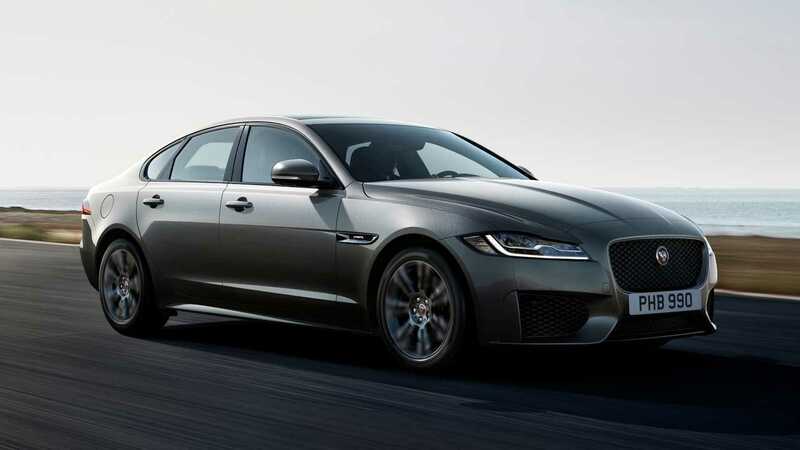 In December Jaguar Land Rover's owner Tata was hit with its second credit rating downgrade in just five months as a result of Jaguar Land Rover's struggles – which include slumping diesel demand and declining sale in China. The British operation's struggles with profitability played a part in Tata's credit rating getting lowered further by S&P Global Ratings, coming down from BB to BB-. Tata is now on credit watch and will be re-examined once again when the outcome of the UK's exit from the European Union has been made clearer. Last month Jaguar Land Rover joined Honda and Toyota in announcing a post-Brexit temporary plant shutdown, which will affect all three of its UK car factories, as well as its engine plant in Wolverhampton. 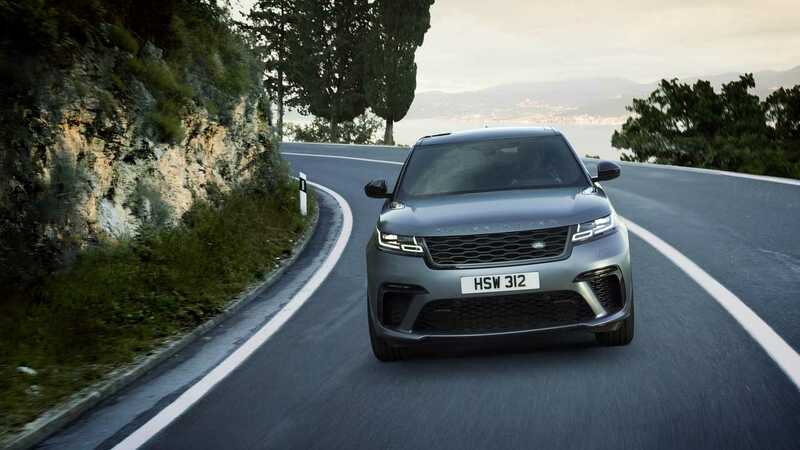 It has already cut production at its engine manufacturing plant in Wolverhampton, as well as at its factories in Castle Bromwich and Solihull facilities. The Castle Bromwich factory has also had its staff working three-day weeks ahead of Christmas, while at Solihull its 9,000-strong workforce were made to stop production for two weeks in October.